Judy Bloomgardener passed away at 9:35 p.m. on 11/11/11, Ultimate Noodle Day and a day full of symbolism for new beginnings. She died peacefully, surrounded by family and friends, with a sweet smile on her face. Judy wrote the Ten May We’s as suggestions for her grandson Sam on his 13th birthday/Bar Mitzvah day. We read these instructions for living as our final goodbye and commitment to her to carry her spirit forward in the world. The 11th May We, of course, is May We Always Celebrate Noodle Day. May we love ourselves, for each of us is holy, made in the image of God. May we treat everything with respect, for all beings are holy, people, animals, plants, as well as beings too small for us to see, even the earth, the air, and the water, all of which come from, and return to life. May we think globally while we act locally. May we honor, protect and be loyal first to our families (including our dear friends), then to our communities, and then to the world, for that is the natural order of things. May we protect children, animals and the world they will inherit: We have no more important task. May we live simply, so as to remember who we are. May we not be distracted by the multiplicity of things. May we not wage war, but love diversity, for life has many aspects, and everything that exists has its complementary opposite. May we always seek a compromise among the conflicting voices within our own complex selves. In relating to others, may we seek a balance between the other person’s needs and our own. May we listen actively to every voice that seeks to be heard, straining to hear the softest voices or those that speak in foreign languages. May we not hurry nor worry. May we breathe deeply and rest when we are tired, trusting in the natural rhythms of all things. May we be comfortable knowing there is nowhere to fall but into the hands of God. May we give full attention to whatever we do, no matter how humble, since the present moment is all we ever have. May we know that every day is a good day. Whatever our unique gifts, may we express them fully and fearlessly, for each of us is a treasure not to be wasted. May we be gentle with imperfections and lavish with praise, towards ourselves and others. May we remember the past and teach it to our children, for it is our heritage. And may we use our God-given imagination actively to create the future anew. For the creator of all things has endowed us with memory and imagination so that as we gain in experience we might remake the world, more peaceful, more just, more beautiful and more joyful. Which I will soon be myself. He wanted, wildly wanted, to steal away her body, save it from the molds, when suddenly, blindingly, saw that it would be her own bacteria, her friendly flora, that had kept her going 103 years, who would feast on her, a big party, procreate, and go on…. and he thought, OK!, and he decided, and I have too, not to be cremated, because he wanted to allow the big party to go on. 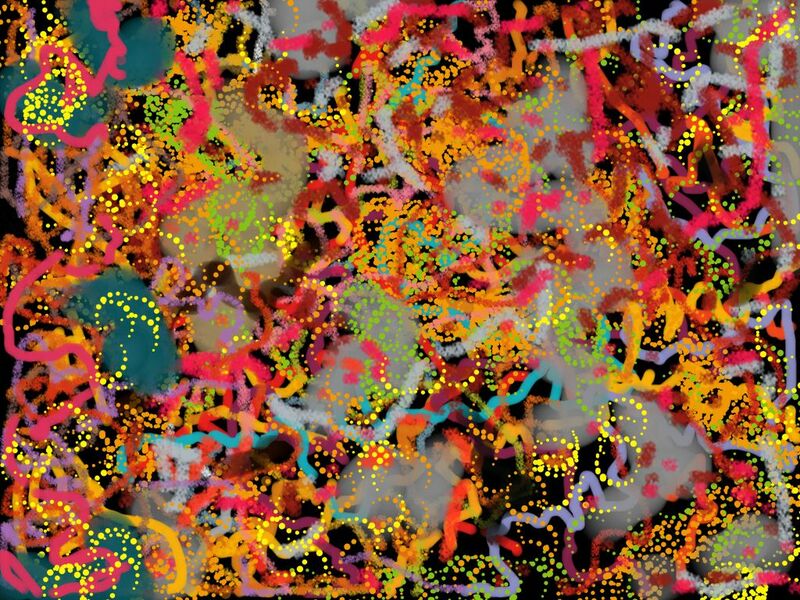 I keep drawing things with my new drawing app, forms emerging from the darkness; I don’t know if it’s inner sapce or outer space, underground or under water, I search for wild and wilder forms, squiggly and wiggly, striped, dotted, with and without spines. What’ll it be?!!! It started with Bob, also with Nancy, who is 86, becoming obsessed with making salt-rising bread. 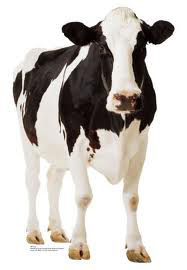 She’s hanging around the kitchen to see if she can lure the right kind of organism into her crock of white corn meal not two hours from the mill. I’m surprised to find myself in the company of the SETI crowd, not exactly searching for extra-terrestrial life, but sensing with excitement the dark places full of unexpected lifeforms, as unexpected as “I” am. I’ve read about spores, protected, in their jackets, from cold and heat and radiation, and, I think: take off your jackets —- who knows what you may turn into?